At the 2018 LA Auto Show, BMW debuted a few new cars. One was the BMW Vision iNEXT but I’m gonna stop right there, as I can already hear some enthusiasts gagging. The other two were the BMW 8 Series Convertible and the BMW X7. Though, a lot of enthusiasts didn’t realize that the former was even there because no one could see it with the latter in the way. 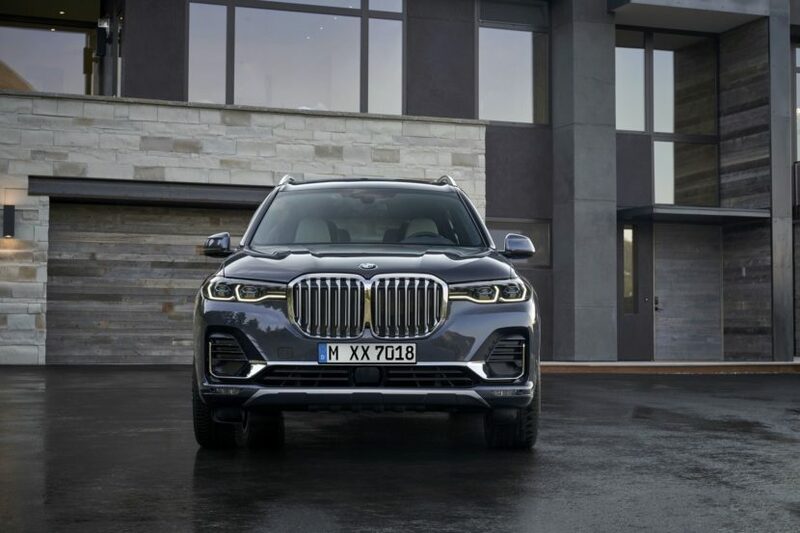 The BMW X7 is the largest vehicle the Bavarians have ever produced and it’s causing a bit of a stir among enthusiasts who find its excess to be obnoxious. It doesn’t get a lot of love and it’s probably treated too harshly. So we decided to set the record straight on the X7 and sat down with its North American product manager, John Shipley, in LA to talk about it. 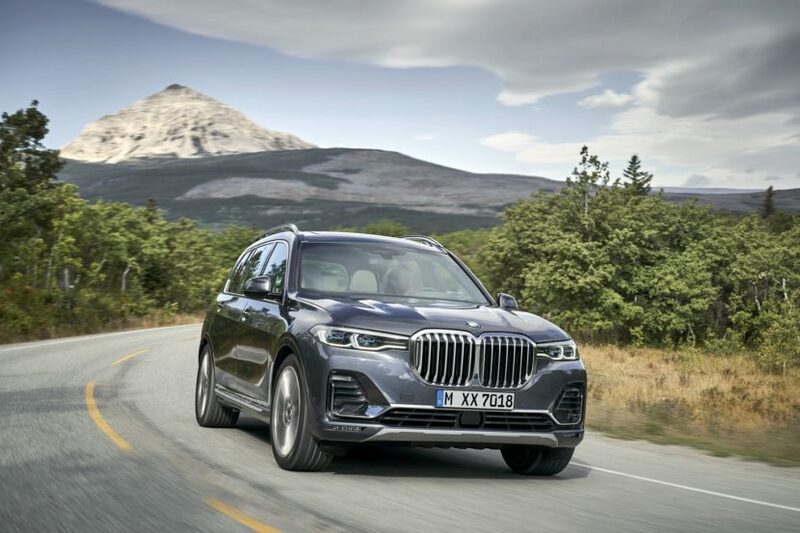 One of the things we wanted to make clear to a lot of enthusiasts is that, while superfluous, there’s a market for the BMW X7. “I think the car will do very well. It will do just as well as it’s main competitor.” said Shipley. “Listen, we know there’s a customer out there who wants a seven-passenger luxury SUV and there is someone in that segment, a manufacturer, who’s dominated it and now this is our opportunity to really deliver [to] customers who are loyal to the BMW brand.” He’s clearly nodding to Mercedes-Benz and its GLS-Class. Don’t worry, BMW fans, we nudged him about the Kidney Grilles, which are comically large. However, he claims that, as far as customer feedback goes, there’s been more love than hate. “I know that early on, when we showed the concept, there was a lot of polarization with the design. But you can see in [the car on the stand], it’s much better balanced. Yes, it is a large grille, but it’s a much better balance with the headlights.” he said. “It’s really meant to attract attention. Love it or hate it, you’re going to notice it”. We also asked about whether or not the X7 might cannibalize some of the X5’s sales. Shipley doesn’t seem to think so, though he does think that maybe some X5 customers who want more cargo space could make the jump. But the price difference makes that a bit difficult. 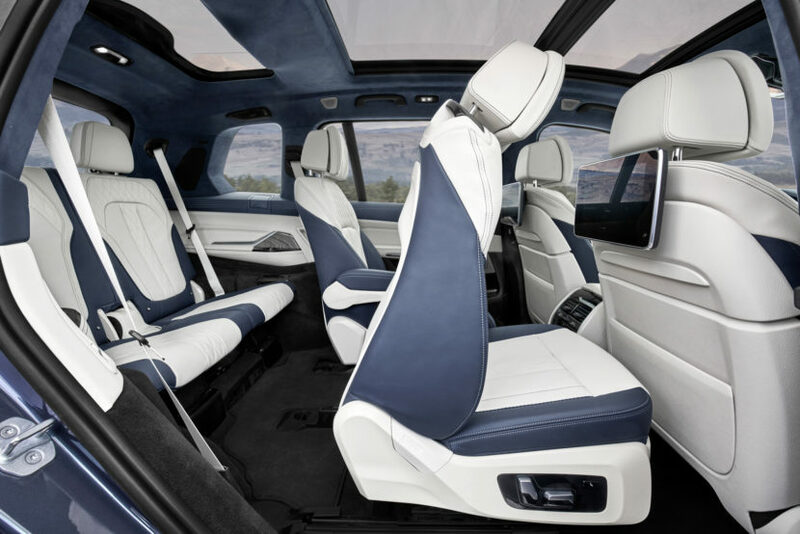 The BMW X7 really is designed for customers that already buy in the luxury car segment but need more space. It’s not necessarily for greed or gluttony but necessity. 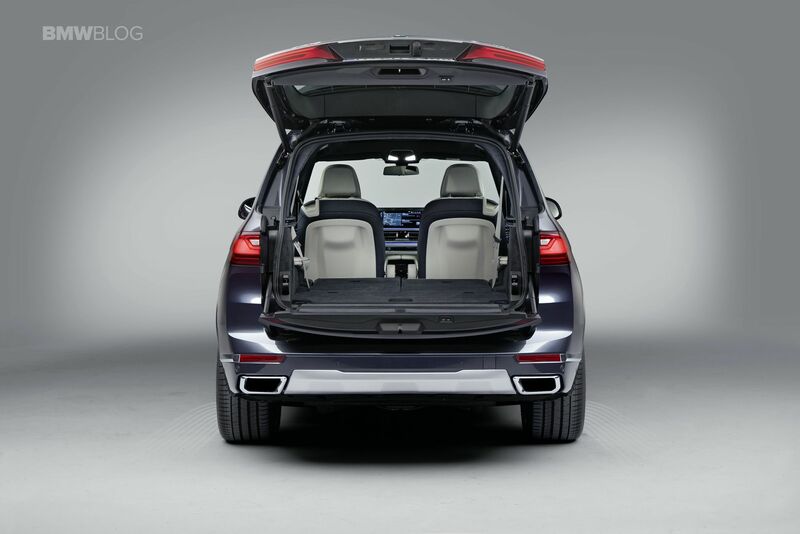 Say a customers needs to fit two child strollers, diaper bags, etc., the massive trunk space of the X7 would be incredibly helpful and make it more attractive than the X5. So the BMW X7 does make some sense. It’s massive and imposing and has grilles large enough to to qualify with NASA as black holes but it isn’t as needless as many enthusiasts make it out to be. So we shouldn’t give it such a hard time and understand that there is a need for such large vehicles. Even if the grilles are huge. Next post Has the BMW X7 rendered the 7 Series obsolete?